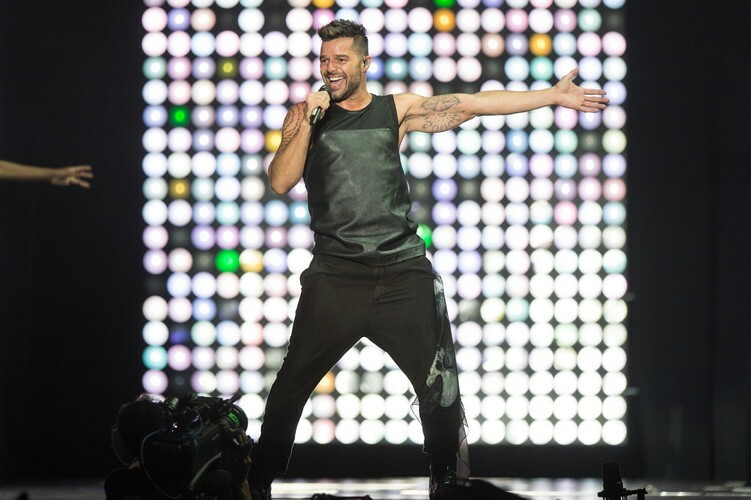 Nine Live and Sony Music Entertainment bring GRAMMY award-winning music superstar Ricky Martin back to New Zealand this April for his One World Tour. 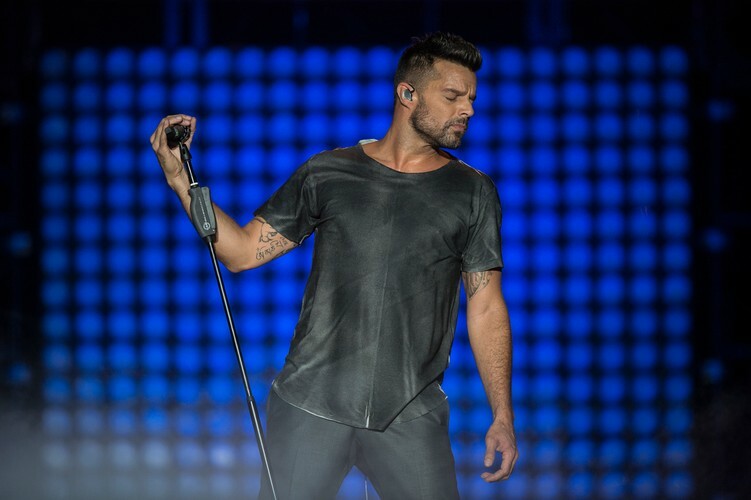 Ricky Martin last visited New Zealand back in October 2000, for what was the biggest concert that the country had ever seen. Martin promises fans new material such as his latest single, "Mr Put It Down" featuring Pitbull, plus all the classics including Livin' la Vida Loca, She Bangs and Shake Your Bon-Bon . 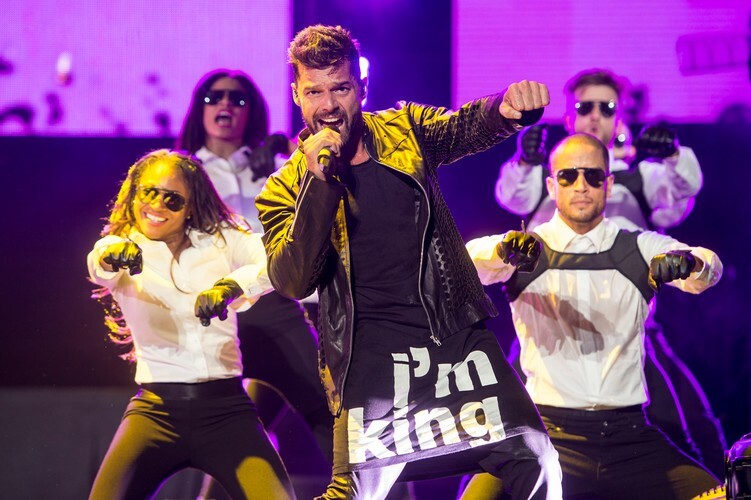 Book your seat now and get ready to party Latino style!